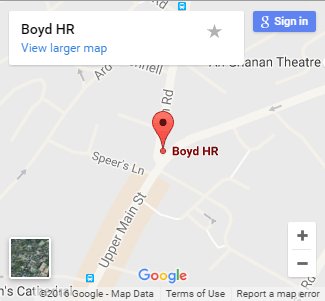 Find out what services we have to offer here at Boyd HR. 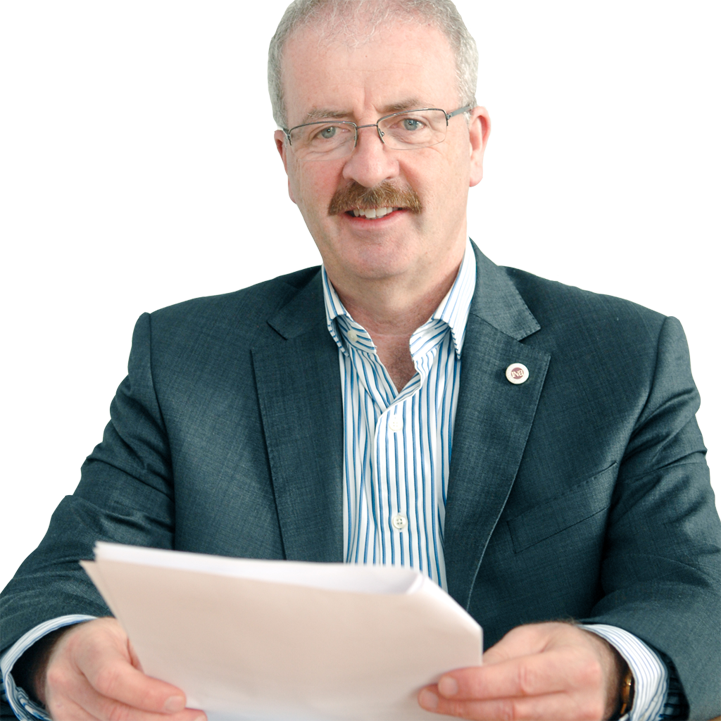 Do you view your staff as assets or liabilities? Do your staff know more about their employment rights than you do? We are a HR Consultancy that supports business owners who see the potential in their people to build businesses that delights their customers every time. 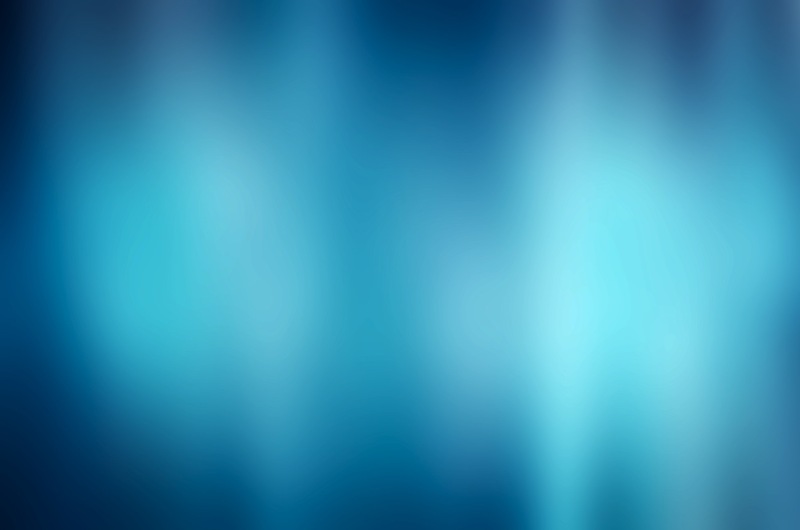 Do your’ staff know more about their employment rights than you do? Are you frustrated with the results you are getting? If you are like most Owner/Managers, you are facing staffing/employment issues and lack the time and/or resources to deal with these pressing issues. 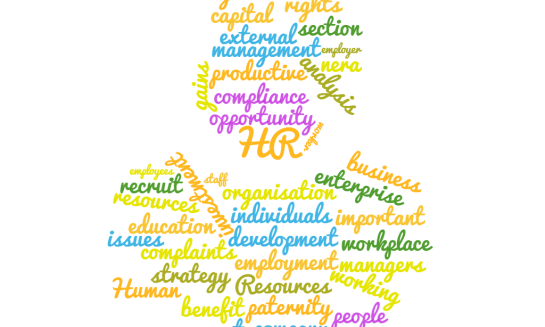 Proven, tried and tested approaches to HR management are helping many Owner/Managers take the frustration out of management. Knowing where you are and where you’re going, and developing the shared passion and commitment to get there is imperative to building and sustaining a profitable business. At Boyd HR, we believe prevention is better than detection. We assess, design and implement tailored policies and procedures to ensure your staff know their role and how success is measured. We engage with your staff and unlock the passion and ambitions of each employee by encouraging them to take ownership and accountability for the success and development of themselves and your company. Our process breaks down barriers; transforming people, how they work together and their relationship to their workplace. By liberating the potential of each individual, we work with you to co-create a stronger workplace. We identify and coach all performance issues as necessary to achieve and sustain high performance. Whilst empowering the individual, we enable organisations to simultaneously master all the capabilities required to prosper and transform. Boyd HR develops both individual behaviours and organisational capabilities to allow your company to meet your future goals.